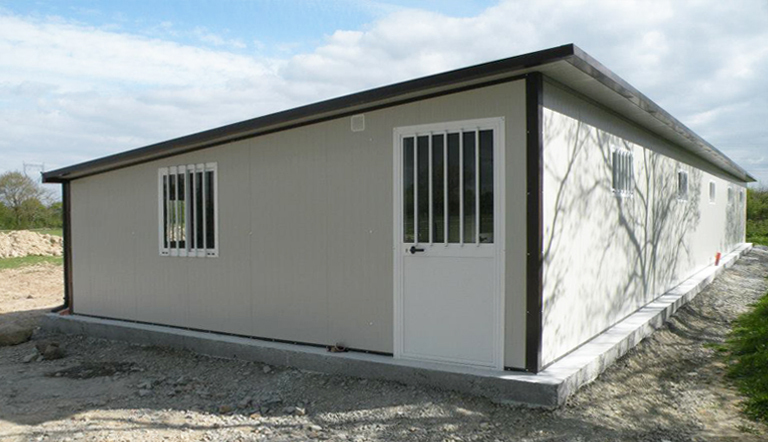 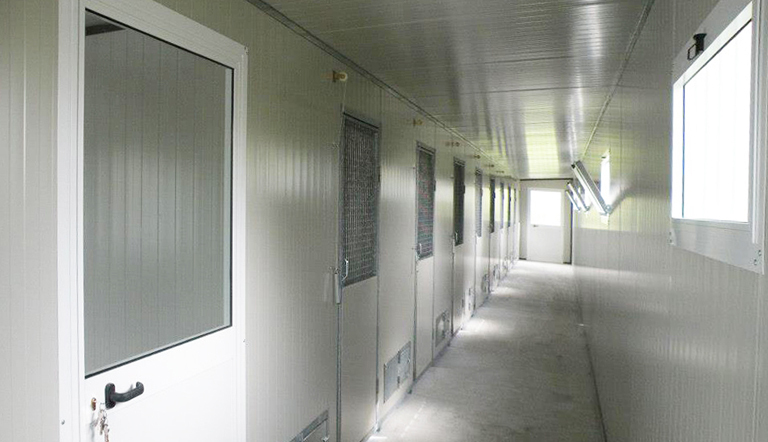 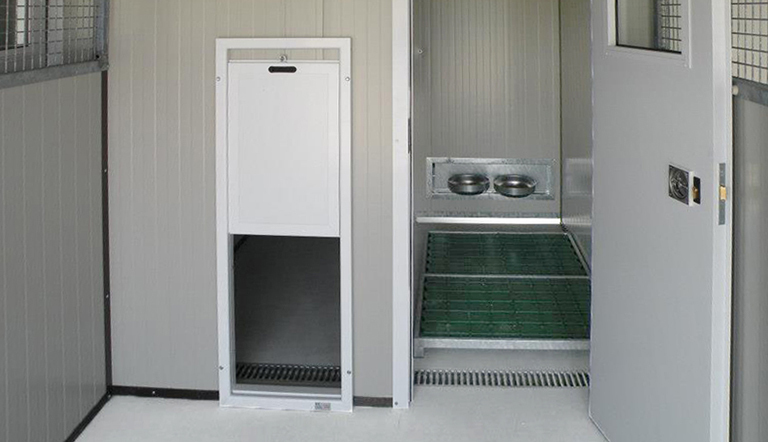 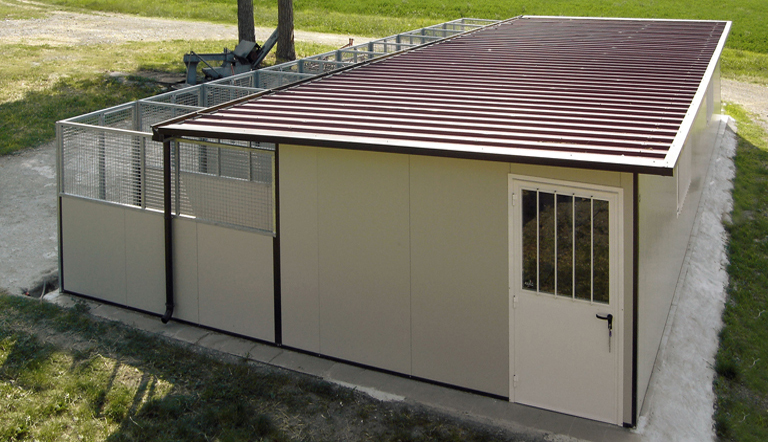 The side corridor Kennel is conceived to meet all the challenging demands of the dog professional as it allows the operator to work indoor regardless the outside weather conditions.This kind of structure enables the operator the management of aggressive dogs in total safety thanks to the cable guide of the sliding door which can be handled from the corridor. 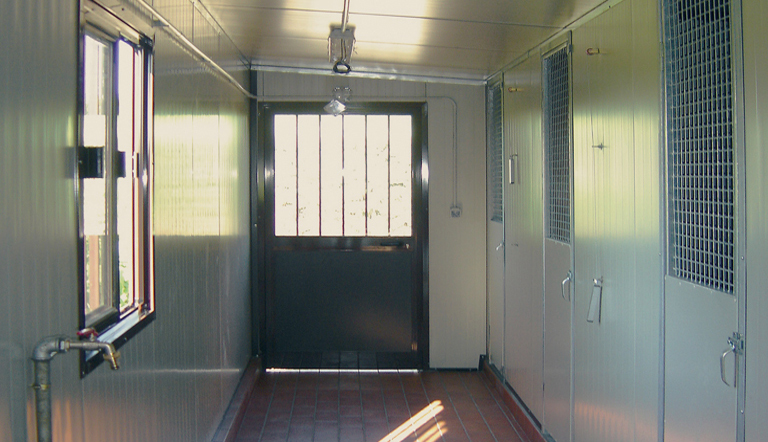 Technical rooms located at the very front of the building makes the Side Corridor Kennel Safe, Functional and Comfortable. 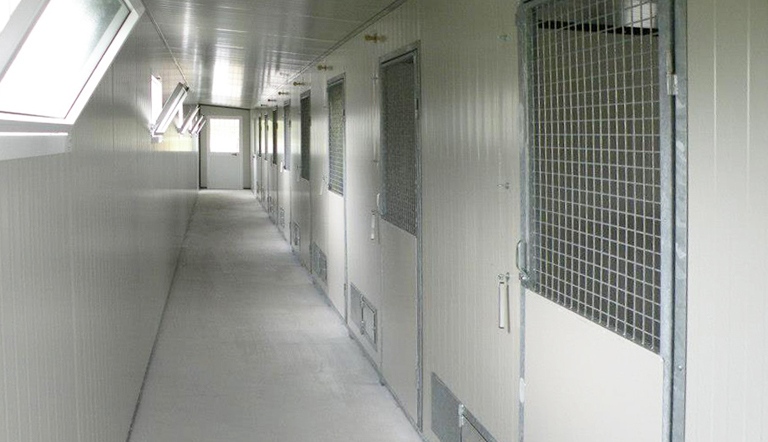 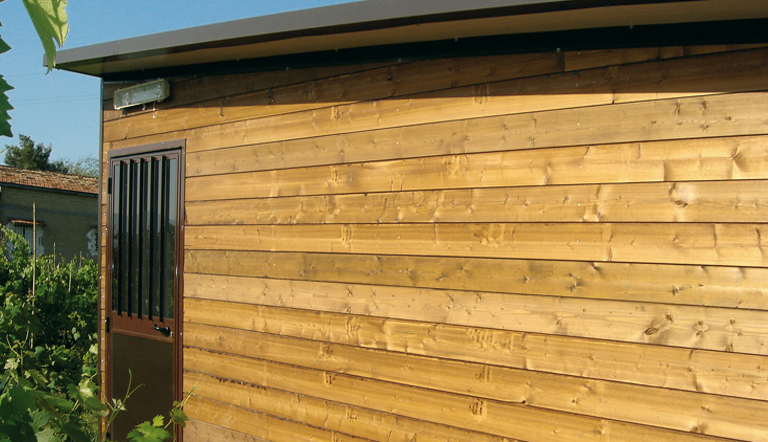 The Side Corridor Kennel is recommended for all dog breeds and canine businesses: boarding kennels, Breeding kennels, Training Centres, dog shelters and sanitary kennels.